A quick post this afternoon to share some of the food-related articles I’ve written for my newspaper lately. Happy Friday, everyone! The Free Lance-Star’s first Instagram challenge is going on now, and the theme is cookies! Entries are open through Tuesday, Dec. 17. Just tag your cookie photos with #fxbgcookies. So pull out your phone and get baking! 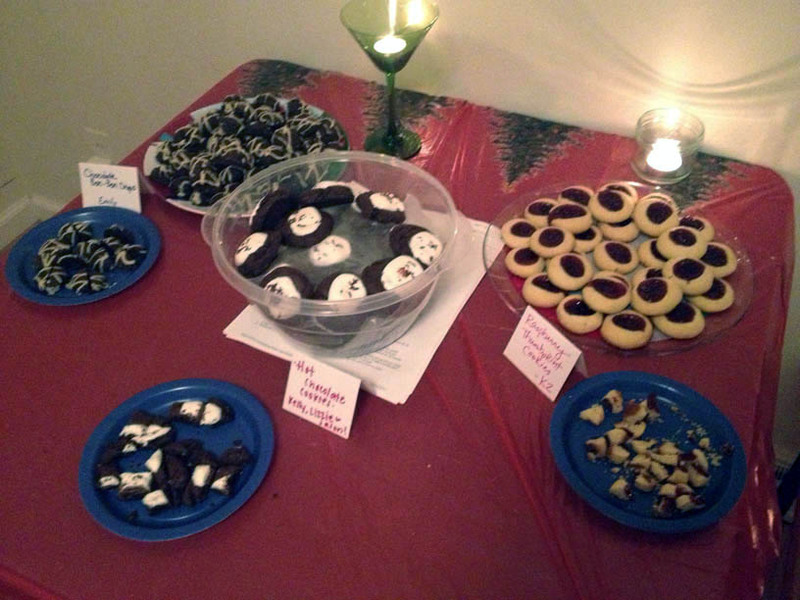 My roommate and I hosted our annual cookie swap this week, and I detailed the party on the Front Burner blog. Can you share any tips for hosting a successful cookie exchange? 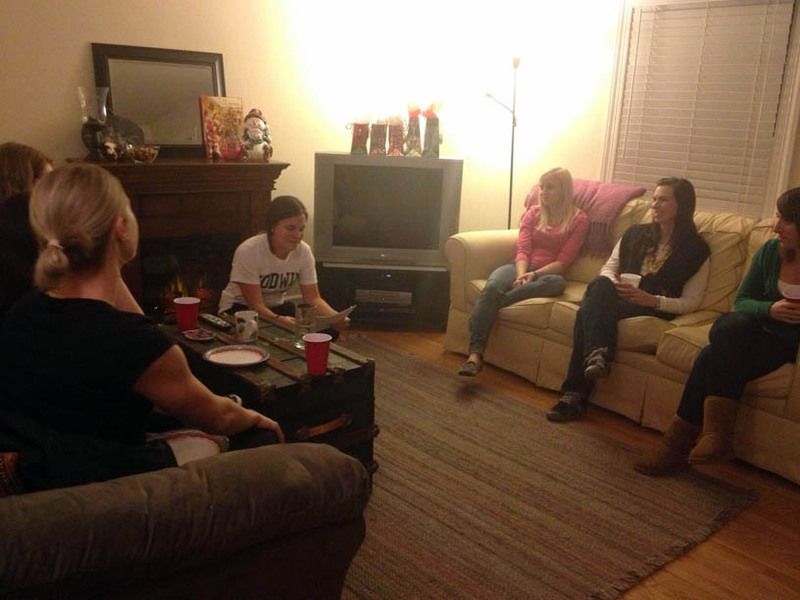 Snacks and drinks make for a nice beginning to a party, before the cookie-tasting begins. Stay tuned for a story I’m working on now about a group of women that’s celebrated the holidays with a cooke swap for 26 years.